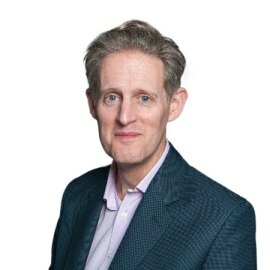 Jonathan is Head of Health for PA Consulting in the UK. His main areas of interest are strategy execution and value creation, digitalisation and productivity, advanced analytics, operational excellence, commercial strategy and transactions, venture management, capital development and investment appraisal and population health management. Jonathan has led, shaped and directed a wide range of assignments for clients across the public healthcare, private healthcare and life science sectors. Jonathan won, with colleagues, the Healthcare Deal of the Year award in 2014, from Acquisition International; and he won a Management Consultancy Association award in 2015 for thought leadership.